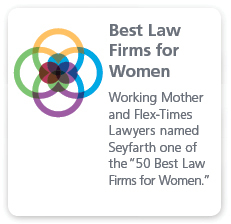 Seyfarth attorneys are always keeping up on the latest legal, legislative and regulatory developments and quick to provide in-depth analysis as a resource for our clients and the news media. 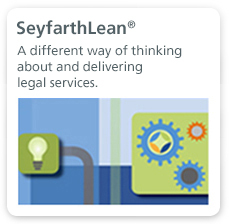 Scroll down to see our latest alerts, memos and newsletters. To begin receiving our communications and event invitations via email, click the button below. 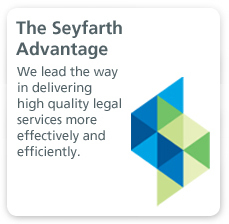 04/09/2019 Introducing Seyfarth's Wage & Hour Newsletter, "Regulatory Spring"